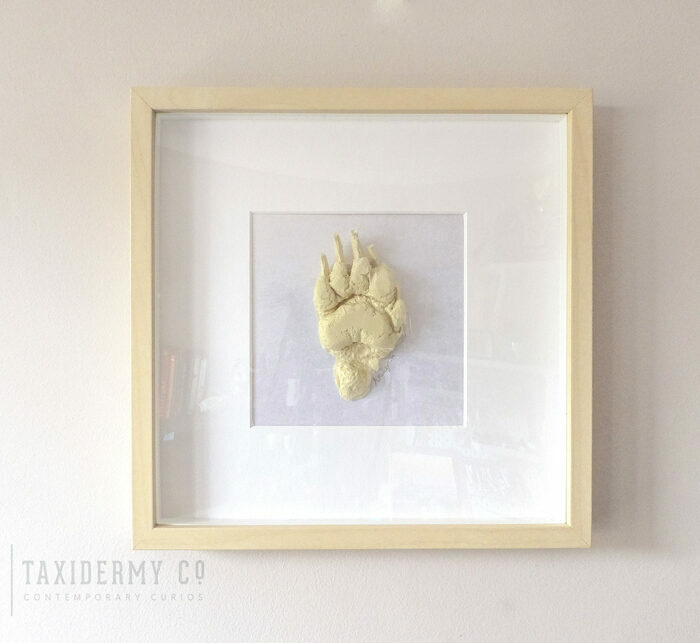 Real taxidermy 'aint your thing? I got you covered. 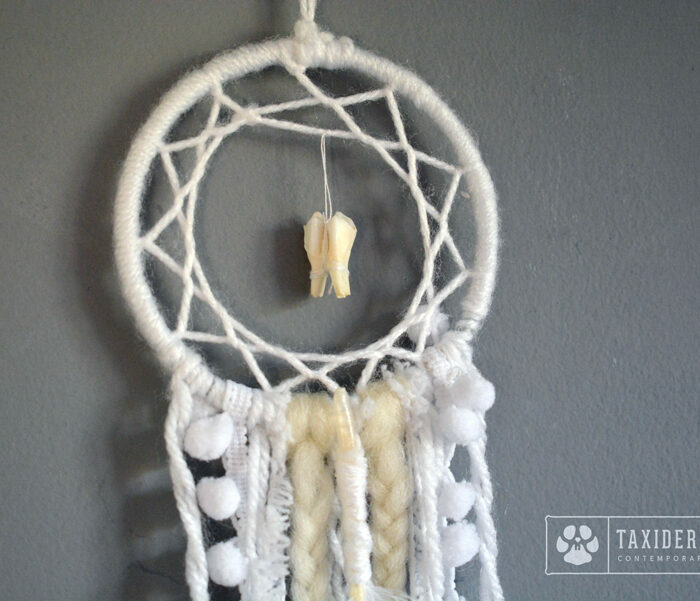 I am very pleased to present you with one of the first in a series of special products I have been working on - alternative handmade dreamcatchers. 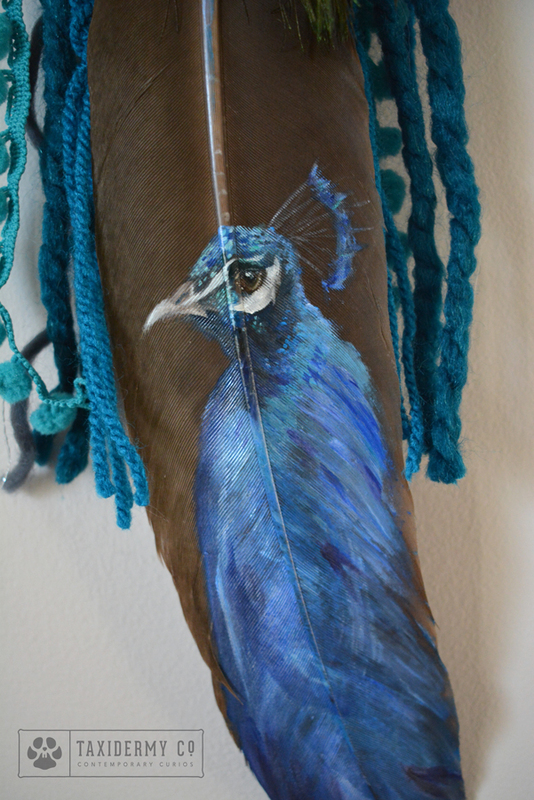 This one features an oil painting of a handsome peacock on an actual primary wing feather from a peacock! Hand-painted by Krysten Newby Other materials used: Natural peacock 'eye' train feathers, chunky textured wool, glass beads. I am very pleased to present you with the first in a series of special products I have been working on - alternative handmade dreamcatchers. 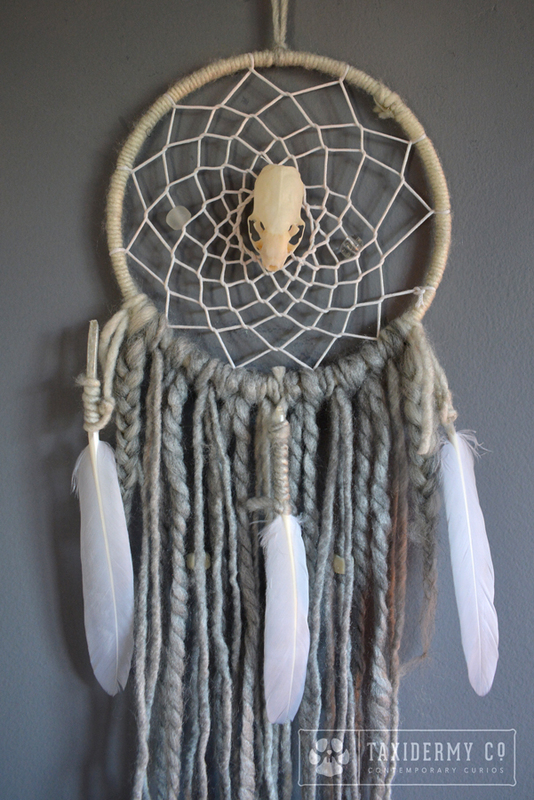 This one features a perfect little weasel skull in the centre of the dreamcatcher - sweet dreams! Other materials used: Natural white goose feathers, chunky textured wool, glass beads. 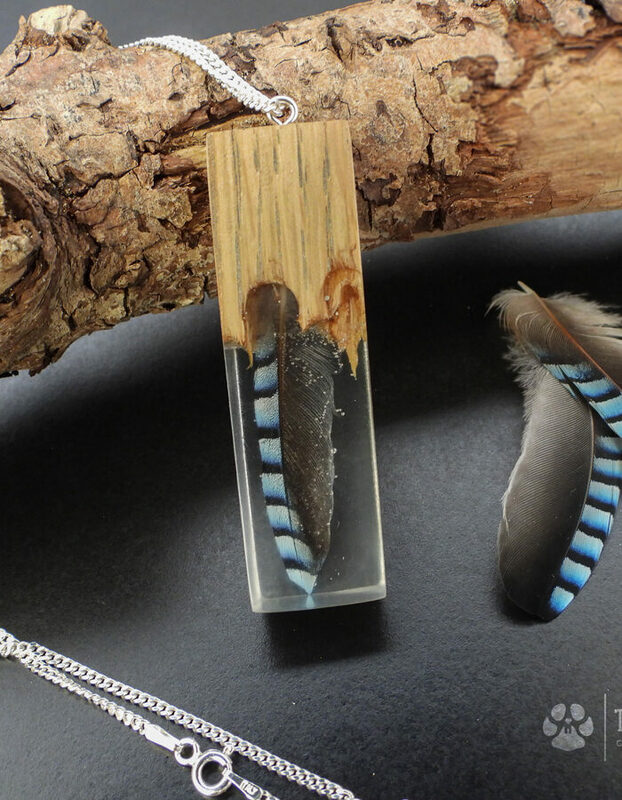 £1 FROM THIS SALE WILL BE DONATED TO THE SUFFOLK WILDLIFE TRUST. 7" x 5" High Quality Gloss Photographic Wildlife Print. 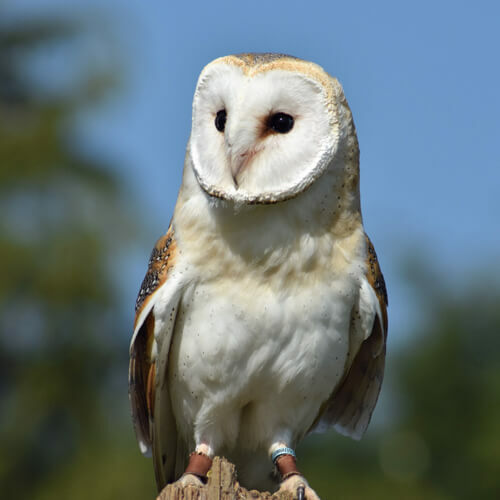 This wildlife print features of a stunning Barn Owl (Tyto alba) taken by yours truly at a photography day at Suffolk Owl Sanctuary. 7" x 5" High Quality Gloss Photographic Wildlife Print. 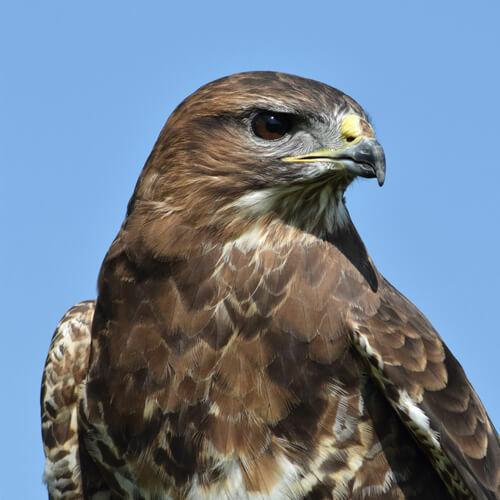 This wildlife print features of a gorgeous Common Buzzard (buteo buteo) taken by yours truly at a photography day at Suffolk Owl Sanctuary. 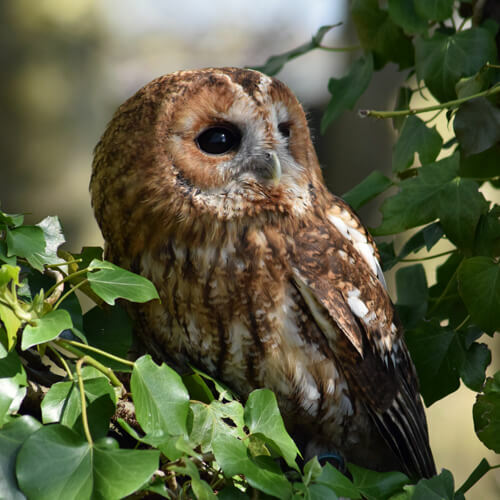 7" x 5" High Quality Gloss Photographic Print of a gorgeous Tawny Owl (Strix aluco) taken by yours truly at a photography day at Suffolk Owl Sanctuary. 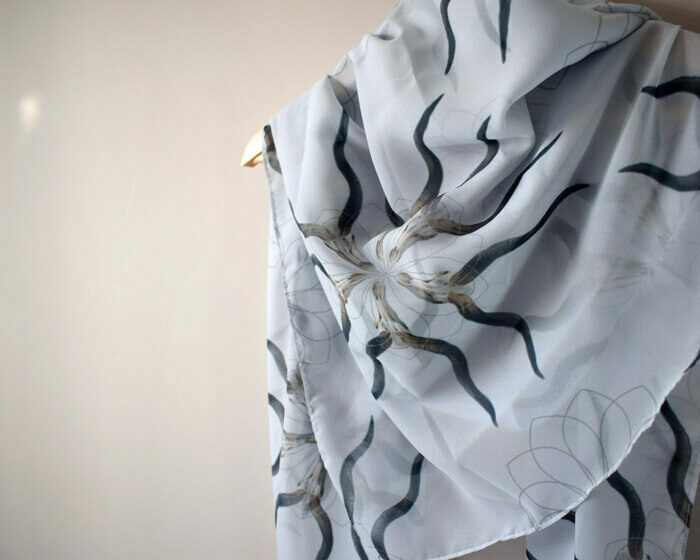 Exclusive KUDU 'Skull Repeat Pattern Series' scarf designed by Krysten Newby. 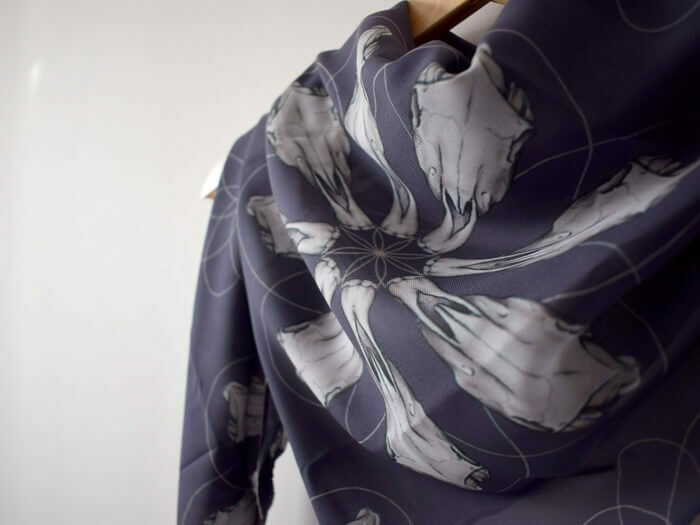 Exclusive HORSE 'Skull Repeat Pattern Series' scarf designed by Krysten Newby. Exclusive KUDU 'Skull Repeat Pattern Series' tea towel designed by Krysten Newby. 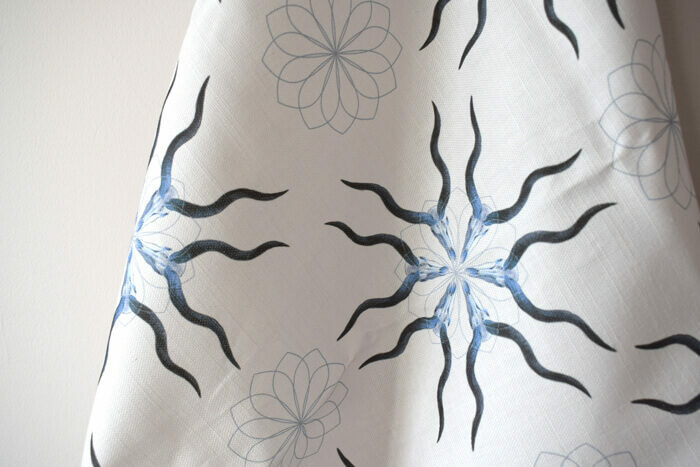 This tea towel is made from a 100% natural blend of cotton & linen and printed all over. 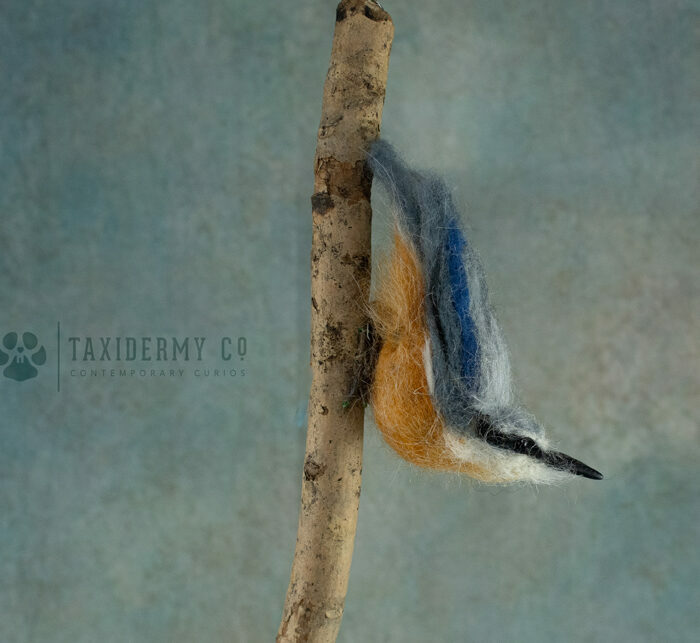 Taxidermy Co. UK was founded by Krysten Newby, a Suffolk based artist and ethical taxidermist. She has a huge passion for wildlife and keeps animal welfare at the heart of her philosophy. © 2017 Krysten Newby - Taxidermy Co.